Next week will see the beginning of FinnFest 2015 in Buffalo, an annual festival celebrating Finnish culture and heritage, which includes a variety of cultural and educational activities and events. Due to Finland's rich musical history, the week-long festival will feature a variety of exciting musical performances, including a pair of concerts by the Buffalo Philharmonic in Kleinhans Music Hall (itself designed by Finnish architects Eliel and Eero Saarinen). "Echoes of Sibelius" (October 9-10) will feature the first symphonies of Sibelius and Einojuhani Rautavaara, with the US premiere of Jaakko Kuusisto's Violin Concerto; "Northern Lights" (October 3-4), will feature Sibelius's Fifth Symphony and Grieg's famous Piano Concerto, alongside the US premiere of Isola, by Sebastian Fagerlund. Both Fagerlund and Kuusisto will be present for their respective premieres, and will give preconcert talks. The Center is also excited to welcome Fagerlund as the first guest in this season's Visiting Lecture Series, with his presentation on October 2. 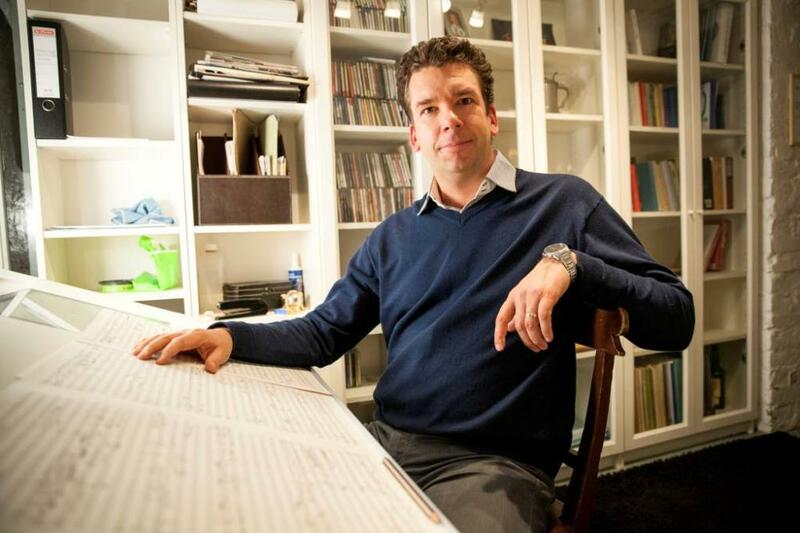 Fagerlund's rich, vibrant music often carries existential themes, and has been described as "post-modern impressionism depicting mental landscapes." Combining elements from Eastern and Western musics, minimalist electronica and Scandinavian black metal, big band and Boulez, his diverse output—while oscillating between extremes—errs on the side of rhythmic drive and unceasing energy. "A sort of primitivism is present in many of my works, [and] as a result, rhythm, in particular, has become very important [to me]" he explains. Isola represents these ideas well, featuring an often violent approach to the orchestra which combines performative aggression with harmonic and textural sophistication. Kuuisto will also present at the Visiting Lecture series, the following week. The violinist-composer began studying at the Sibelius Academy at the age of 12 and quickly made a name for himself by winning several international competitions. As a violinist, he has performed with the Sydney, Adelaide, and Melbourne Orchestras, the Hannover NDR Orchestra, and the Belgian Royal Philharmonic Orchestra, as well as most of the major Finnish orchestras. As a composer, his output includes chamber and vocal music, orchestral works, film music, and operas—including his most well-known work, the "family opera," Koirien Kalevala, which was presented at the Savonlinna Opera Festival to a full house for three consecutive seasons. We look forward to hearing his insights into his work. The Center's contributions to FinnFest do not end there. 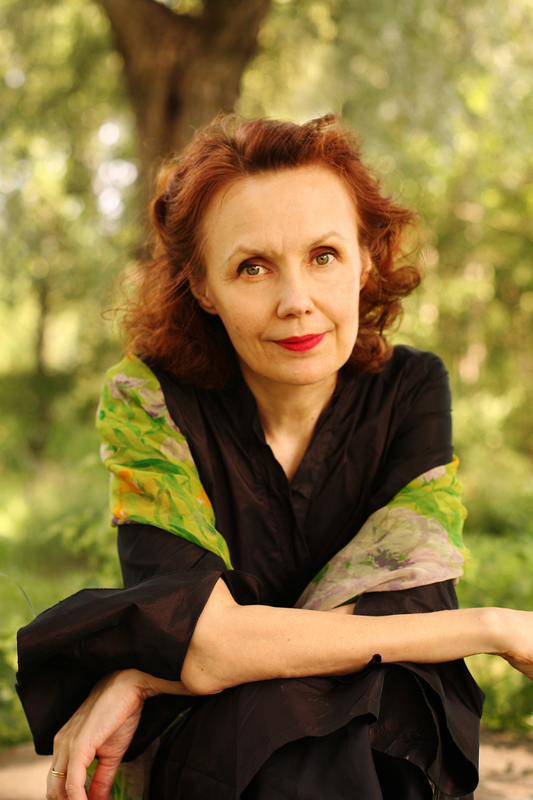 We are excited to also host the residency of famed Finnish composer Kaija Saariaho, and to present a special Slee Sinfonietta / Ensemble SIGNAL concert of some of the composer's most significant works on October 6. Saariaho's music has always been marked by a fascination with color and texture, with timbre and harmony being the foundational elements. While her earliest works showed the influence of late-modernist post-serialism—an idiom she eventually found to be constraining—her outlook shifted after being exposed to the music of Grisey and Murail while studying at Darmstadt. As her aesthetic began to take shape during a period of research at IRCAM in Paris, Saariaho developed new expressive techniques based in analysis of the sonic spectra of instrumental sounds. Her first computer-assisted composition was Lichtbogen, for 9 instruments and live electronics (1986), a piece whose point of departure lies in the spectrum of high harmonics which burst forth from a cello when bow pressure is increased (hence the title, which translates as "light-bow"). NoaNoa (1992), for flute and electronics, was composed in close collaboration with flautist Camilla Hoitenga, who will perform the work during next week's Sinfonietta concert. The composer describes the work, which was inspired by the Paul Gauguin woodcut of the same title, as stemming from a desire to "write down, exaggerate, even abuse certain flute mannerisms that had been haunting me for some years." The piece itself has become a key work in the contemporary flute repertoire and a signpost in the solo-instrument-plus-electronics genre. Prés (1992), for solo 'cello and electronics, is also inspired by a Gauguin work (the painting, By the Sea), and pairs the string instrument with an electronic doppelgänger consisting of synthesized tones, manipulated 'cello sounds, and real-time processing of the live 'cello with resonant filters. The piece will be played by SIGNAL executive director, Lauren Radnofsky. The concert's most recent work is 2001's Aile du Songe, a concerto for flute, string orchestra, and percussion (also to be played by Hoitenga). Like so much of the Saariaho's work, the piece is written in exquisitely detailed notations featuring harmonics, microtonal coloring, and a wealth of expressive markings. Listeners will be privy to her slow timbral transformations as well as the sensitive lyricality which has been an increasingly present element in the composer's work since the late 1990s, when she began a series of operatic and vocal works. Still marked by a sparsity characteristic of much of her earlier music, ("I don’t believe in austerity," the composer has said, "but I do [believe] in purity"), the work is sure to illustrate why the Denver Post has called "one of the most original compositional voices of our time." The festival will include other intriguing musical events, including the Buffalo Chamber Music Society's hosting of the Carpe Diem String Quartet, who will perform a concert of Finnish works in Kleinhans' Mary Seaton room, including Sibelius's Andante Festivo, Rautavaara's first quartet, and Erkki Melartin's "The Sunflower." In addition, Buffalo contemporary music ensemble Wooden Cities will present "A Kalevala Duo: Playing Bones" a collaborative concert with performance artist Pia Lindman, which will feature the ancient Finnish technique of "bone-setting" set to music by recent UB-graduates Nathan Heidelberger and Brendan Fitzgerald. If that's not enough music for you, next week the Center will host the Mivos Quartet for a concert of new works for string quartet (including works by Taylor Brook, David Felder, Martin Stauning, and Helmut Lachenmann). This concert (October 5) was rescheduled from last season after a blaze of Buffalonian thundersnow (read more about the program here), so don't miss your second chance to see these amazing works played by the quartet the Chicago Reader has called "one of America's most daring and ferocious new-music ensembles."